How embarrassing! 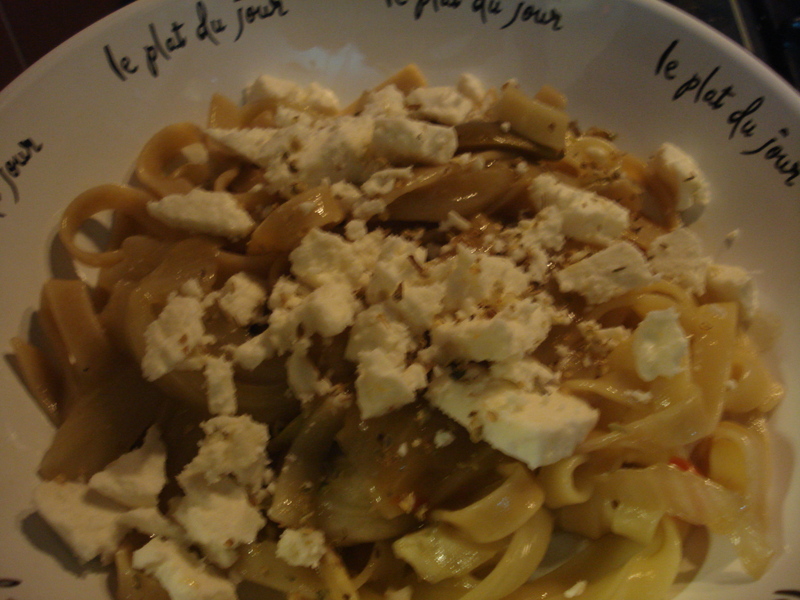 Within minutes of posting my last recipe, I realized that I had not, in fact, prepared fettuccine, but tagliatelle. I guess I was just too caught up in the alliteration of my recipe name to notice what I was actually cooking! You could, of course, prepare it with actual fettuccine, but the textures won’t be quite as compatible. 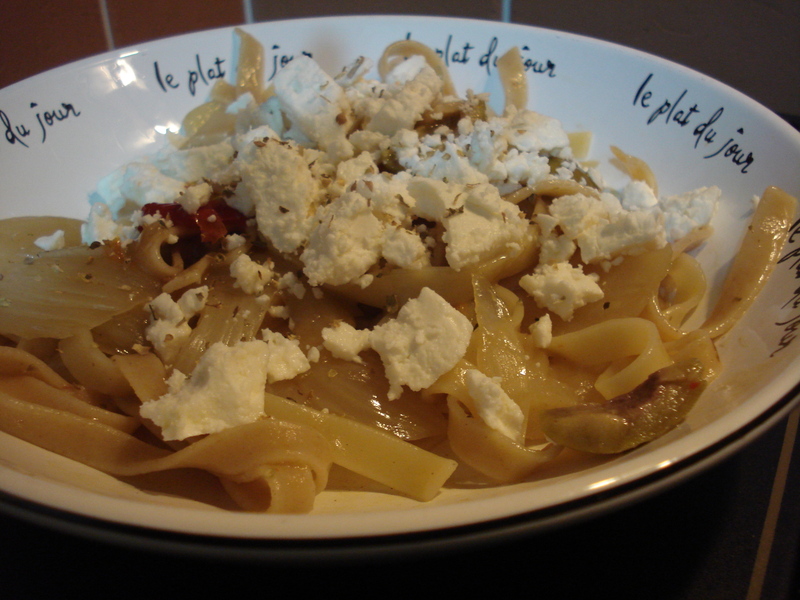 Can anybody think of a better clever name for ‘Tagliatelle with fennel and feta’? The last time I was in the greengrocer’s, they were selling off some bulb fennel at reduced prices, so I bought a bag. Bulb fennel is quite strongly flavoured, and a little goes a long way, so I figured we’d get at least two meals out of it for only about a pound. The first one I sliced up and added to a harvest medley to roast. Oh my goodness! Within minutes, the kitchen smelled so aniseed-y that I thought I was going to be sick. I turned on the extractor fan and hoped for the best. Fortunately, by the time everything was cooked, it had all settled down a bit, and actually tasted pretty nice. (Phew!) So last night, I decided to play it safer, and braise the fennel to add to our dinner. But I also wanted to use up a few scrappy leftovers and play with flavour combinations. This is what I came up with. A few Large stuffed olives–leftovers are good! Wash the fennel bulb, slice in half lengthwise and trim off any icky bits. Slice each half into vertical slices about 1/8 to 1/4 inch thick. Further slice the ends if they are too chunky. Slice down the middle of each slice. You are aiming for shapely pieces of a relatively uniform size, with nothing too thick which would cook slower. Mix chutney with 1/4 cup hot water. You can use the hard-to-get scrapings from an otherwise empty jar for this. Simply pour water into the jar, screw the lid on and shake vigorously. Wear a hot mitt if necessary. Add vegetable stock cube to chutney water and stir to dissolve. 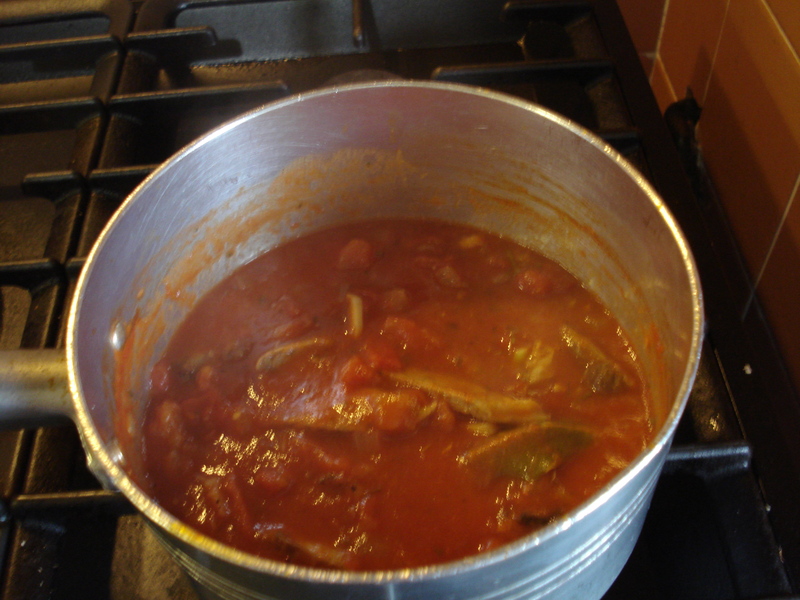 The small quantity of water mixed with the stock cube will eventually result in a thicker ‘sauce’ instead of the broth you’d get if you used the usual amount of water per cube. 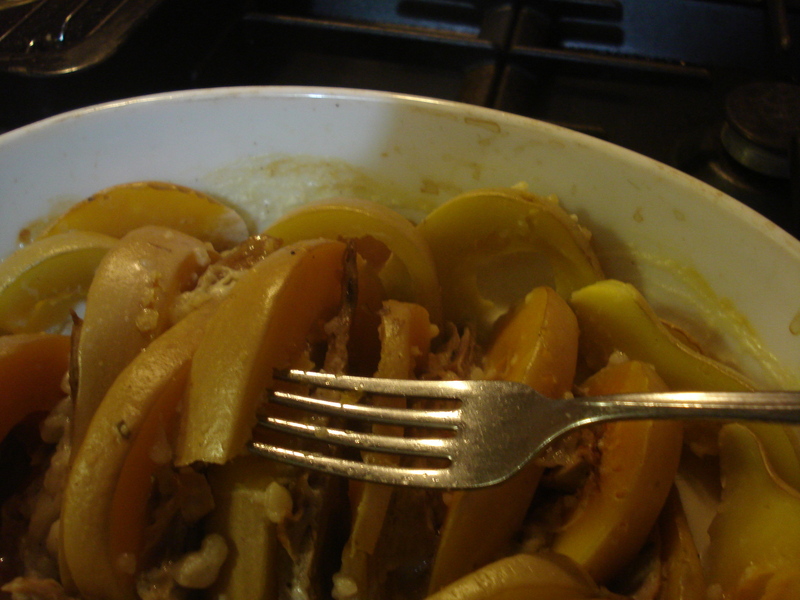 Place fennel and flavoured water in microwavable casserole dish with lid. Stir around a bit. Cook in microwave on high, stirring every few minutes until fully cooked. This may take 6-10 minutes, depending on microwave power, thickness of vegetable slices, and how much water you actually used (less=faster). When it’s done, you will have ‘braised fennel’. I aimed for al dente, neither squishy nor crunchy, but still holding its shape. While fennel is cooking, prepare fettuccine according to package directions. 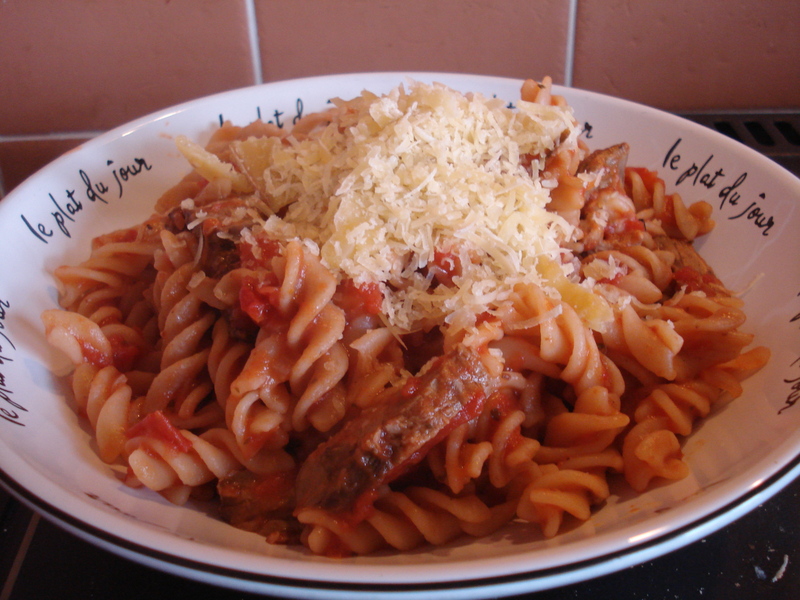 This time around, I used only 4 nests of pasta, as we wanted to have a relatively light meal. While fennel and pasta are cooking, slice olives in quarters lengthwise. Drain pasta and return to pan. Stir in olives and olive oil. If there’s enough with the olives, you won’t need to add any extra; use a rubber scraper to get it all. 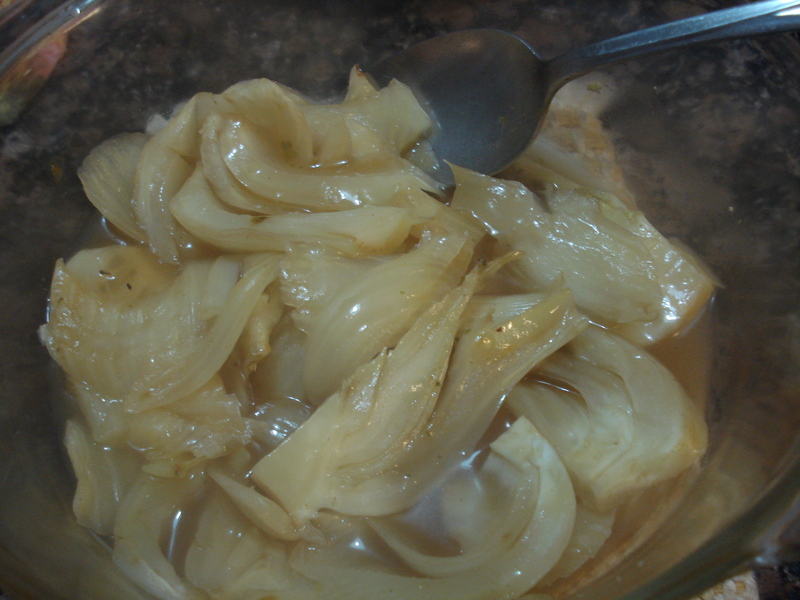 Fold in fennel, again using your rubber scraper to get all the sauce from the casserole dish. Portion into dishes, crumble feta over. Garnish with herbs if desired. Serve this with a side salad for a delicious light meal. Recently we spent a few days visiting friends in Barcelona. Although we hadn’t been expecting it, virtually every day, after hours of sight-seeing or trawling through a museum or wandering in a park, we came back to the flat and were fed a glorious 2 or 3 course home-cooked meal. One evening, as T was preparing our dessert with bits of this and that, D suggested that it could go on my blog. 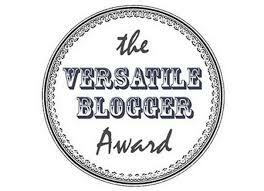 I thought that was a brilliant idea, particularly since it’s a good way to use up small quantities of things in the kitchen and blogging about it would be a nice way for me to say ‘thank you’. 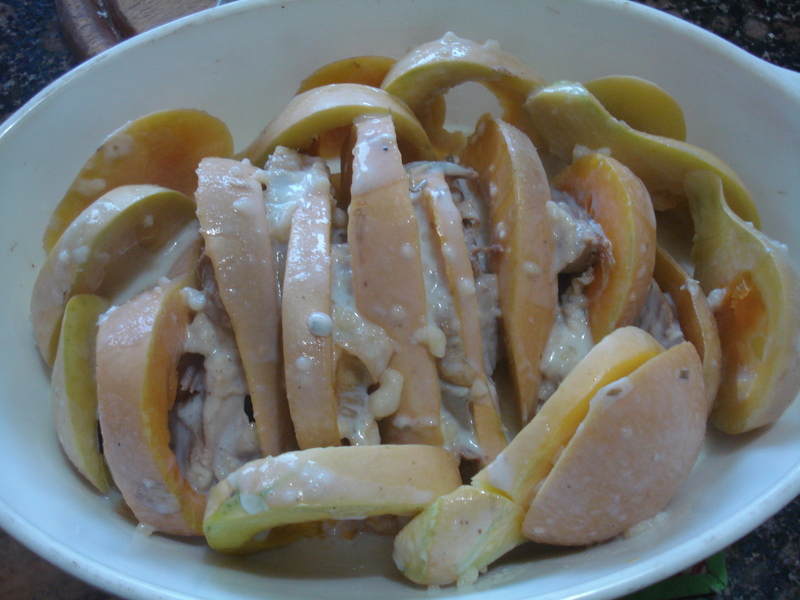 – Peel the oranges and cut in round slices. Break sections apart into bowl. 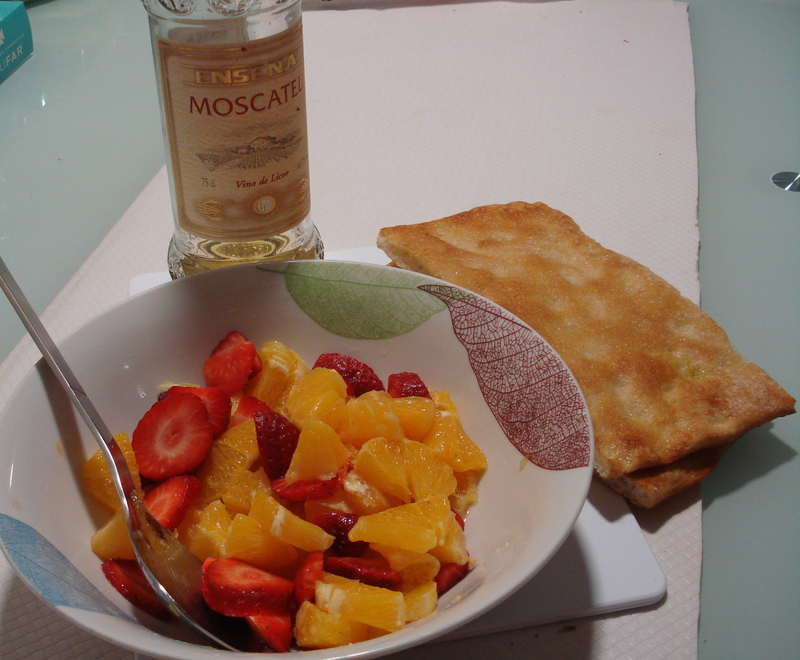 – Cut strawberries into rough pieces, of similar size to the orange pieces. Add to bowl, along with any optional ingredients. 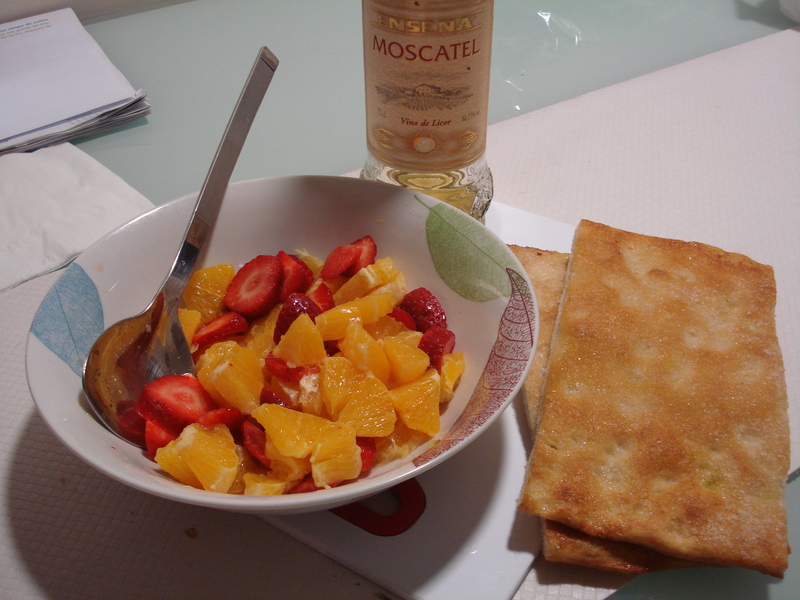 – Add sugar and wine. Stir gently. – Allow to stand for at least an hour, to allow the juices to draw out. The four of us enjoyed this fruit salad for dessert just as it was, but T says it also makes a nice breakfast, served with traditional crispy Catalan pastries, as shown here. Maybe I ought to call this one Planning for Turkey Leftovers, since I’m still in the middle of things. Yes, Thanksgiving Day has come and gone, and our not-quite-on-the-day-because-it-isn’t-a-holiday-here celebrations have also come and gone. Although the repeated practice of years means I’m pretty good at estimating how much food to prepare for a varying number of guests, there’s always the possibility that someone will have to cancel at the last minute, or ask to bring one special extra person, so I’m still likely to err on the side of over-catering. And of course, turkeys don’t come in an unlimited range of sizes, so there’s usually plenty of leftover meat to deal with after the holiday, even if, as this year, there isn’t much else left over. To a certain extent, there are some ‘obvious’ things to do with leftover Thanksgiving (or Christmas) turkey, depending on your family’s habits. When I was growing up, dinner was at noon on the dot at my grandparents’ house, and supper was about 6.00, even if nobody thought they felt hungry after the feast. Somehow, everyone always had room for cold turkey sandwiches, more cranberry salad and oh, yes, another piece of pie, thank you very much. And then we were all sent home with disposable plastic leftovers dishes (usually from margarine or Cool Whip) with whatever hadn’t been used up, and these things showed up on the dinner table and seemed to disappear over the next few days. 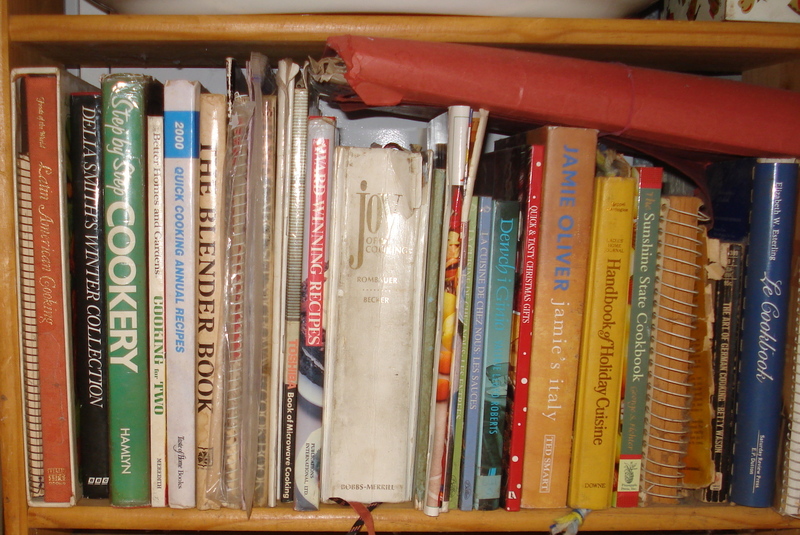 This morning I sat down with pen and paper and came up with a list of old stand-bys as well as new and different things I could make with leftover turkey, most of which use non-leftover other ingredients. I won’t make all of them, but some I’ll make in larger portions than we need so I can freeze the spare for another day, when turkey will feel fresh again. Basic leftovers: Large, recognizable portions of turkey, reheated with the best of the rest of the sweet potatoes, stuffing and vegetables; fresh fruit for dessert. Cold turkey sandwiches: Sliced white meat on a bun, topped by a generous spoonful of cranberry salad; sliced carrots & celery on the side. Hot turkey sandwiches: Sliced white or dark meat on bread, topped with a scoop of mashed potato and slathered with gravy; steamed green beans on the side. These were a firm favourite in the greasy spoon I was a waitress in once upon a time. Turkey hash: Small bits of meat fried up with any fatty skin, cut up leftover potatoes and veg from the big day. Cook gently so everything keeps its shape. Or go for the Bubble and Squeak version, where everything is mashed together and fried a bit more vigorously like a giant potato pancake. Turkey pasties: Chopped bits of leftover meat, potatoes, carrots, onions, & a bit of turnip or swede, wrapped in pastry and baked. Don’t forget to put ketchup on the table! Onion bhajis with turkey: Just add small pieces/shreds of turkey to a bhaji recipe. Serve with a cold salad. Turkey pizza: Spread a white sauce on your favourite pizza base, topping with shredded turkey, pineapple tidbits and dried herbs. Turkey and noodle casserole: Turkey instead of tuna, and yes, put in loads of frozen peas! Turkey curry: Apparently this is a British classic for New Year’s Day. Serve with plain white rice. Turkey soup: You didn’t think I’d leave this out, did you? I’ll be using fresh parsnips from the allotment for ours. What do you do in your house? What do you absolutely have to have with leftover turkey? 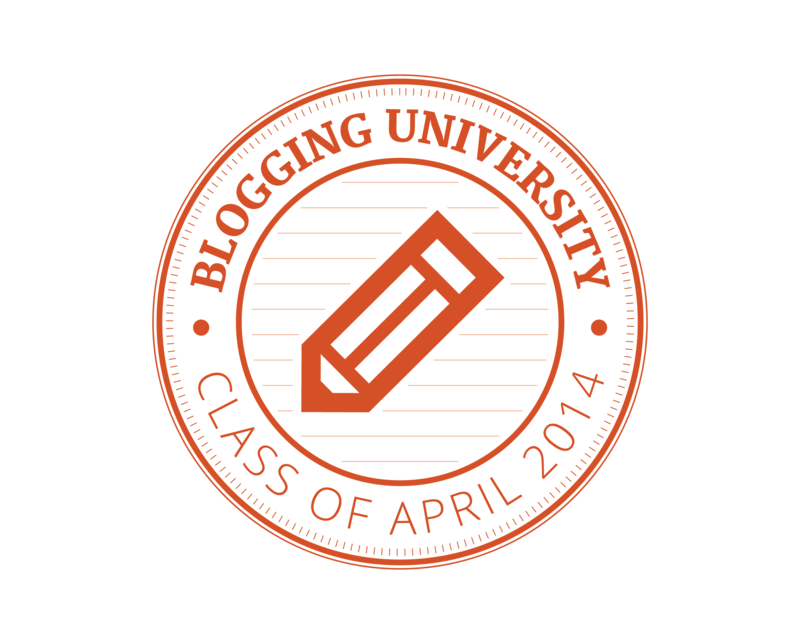 What clever tricks are up your sleeve? Share, please! I think this last recipe for leftover lamb is a bit unusual. 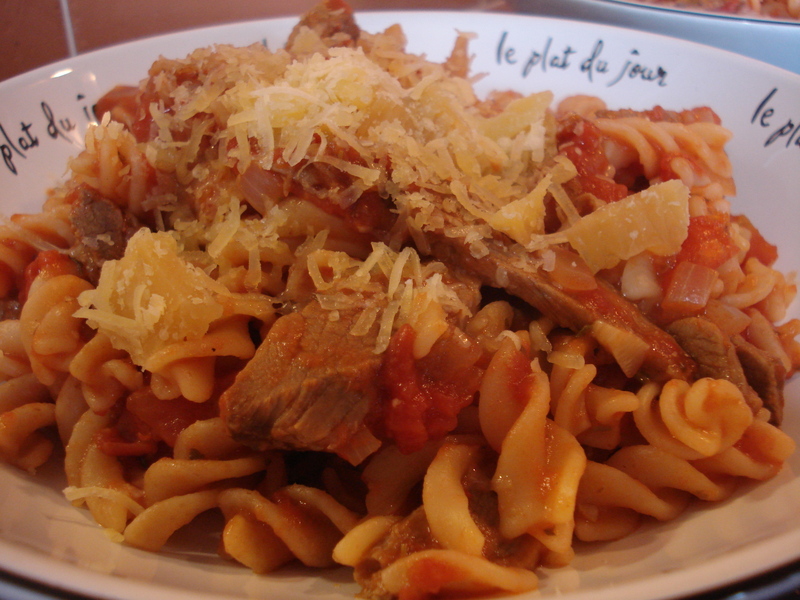 How often have you seen lamb with pasta? I don’t think I ever have before. But I know that lamb can go with tomatoes, because I’ve seen shoulders braised with tomatoes, so I thought ‘Why not?’ This recipe is very simple, and really quite good! Heat oil in medium pan. Chop garlic and onion; fry in oil to soften a bit. Add tomatoes and herbs and spices. 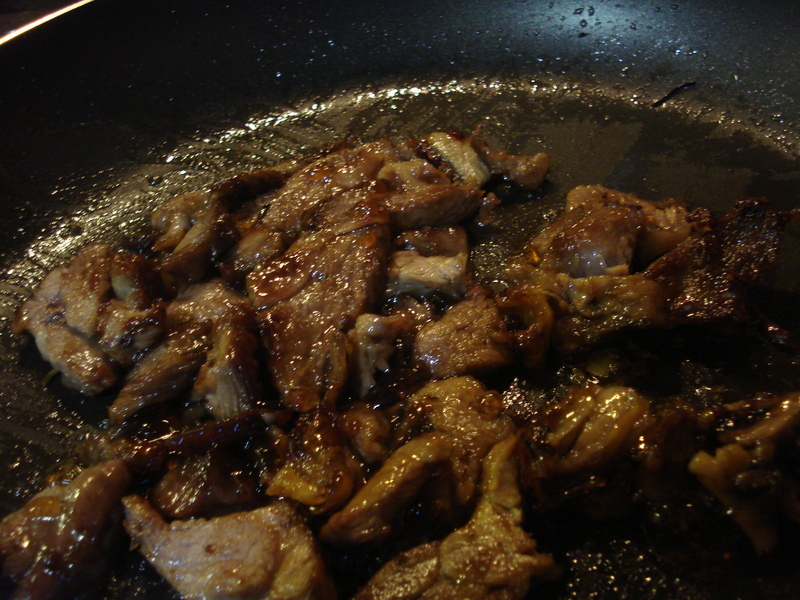 As always, I go light on extra tastes when using leftover meat, since it was seasoned the first time around. If using fresh tomatoes, cook until they are falling apart. Stir in lamb; simmer for about 20 minutes to allow all the flavours to marry. Drain pasta and return to cooking pan. Pour in sauce, removing bay leaf. Stir well. Portion out into individual warm bowls. Top generously with cheese. I’ve used a vintage cheddar here. *Alternatively, turn this into a pasta bake: Boil pasta for only 1/2 the usual time. Do step 6. Transfer all to a lightly oiled casserole, top with cheese and bake 1/2 hour in a moderate oven (350F/180C/gas mark 4), or until all sauce is absorbed and top is golden. Here’s another recipe for leftover lamb. This one is good if you’ve got about an hour before dinner, but don’t want to spend the whole time cooking. It’s also good if dinner might be delayed, because it will happily keep warm in the oven for quite a while. Preheat oven to 350F/180C/gas mark 4. Cut the squash in half lengthwise. Scoop out the seeds, then cut in finger width slices. Stir in flour with a whisk. Add seasonings now. The dry ingredients should absorb all the fat, and clump together. Pour in some of the milk, and whisk to a smooth paste. Gradually add all the milk, whisking constantly to maintain a consistent texture. Increase heat to bring to a boil. Boil and stir for a minute or so, until thickened. Slice the lamb now, if you haven’t already done so. Pour sauce over the meat and veg; it won’t cover it completely in any way. It is there to add a bit of moisture and some delicate seasoning. There will be very little ‘sauce’ left when the ‘casserole’ is done cooking. Replace lid. Bake, covered for 30-40 minutes. Dinner is ready when the squash is fork tender. 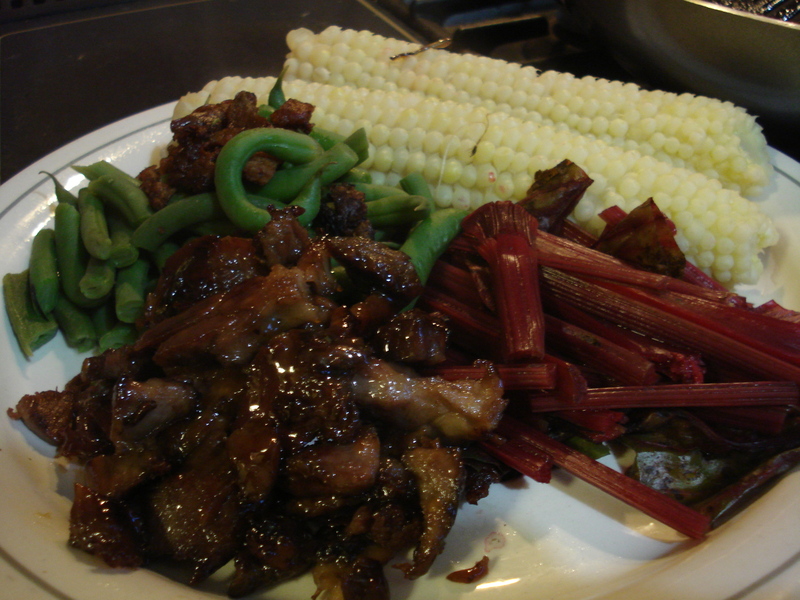 Having given you ideas for using leftover lamb, I thought I ought to share a recipe or two. This one is good for using odd shaped pieces cut from a bone, and is so quick, it’s ready faster than boiling corn on the cob. Heat a medium sized non-stick frying pan on medium/medium-high heat. Do not add any fat. 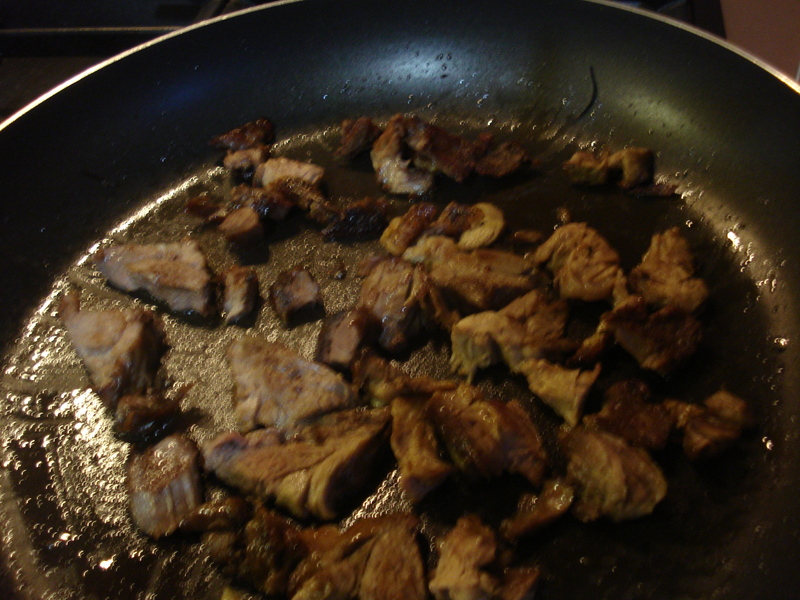 Slice lamb pieces across the grain; place in pan. They will brown up nicely in their own fat. When mostly browned, add mint jelly, and stir around while it melts and gets bubbly and sticky. 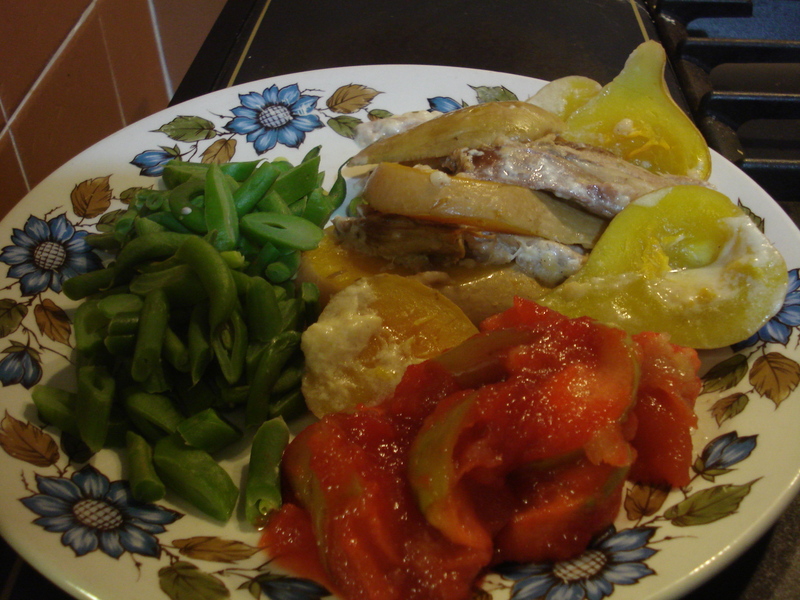 Serve with a starch food and vegetables of your choice.